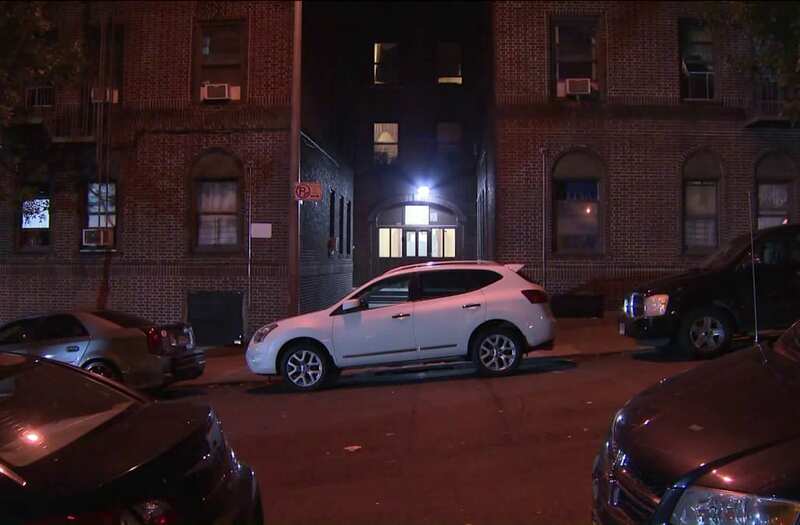 BRONX (WPIX) – A man was taken into custody after assaulting a woman and dangling her child off the fire escape in the Bronx Wednesday night. Police arrested 28-year-old Christian Valdez after they received a 911 call of an assault. After investigation, police determined Valdez, a homeless man who knew the woman from church, forced his way into the victim’s apartment. In an attempt to get away from Valdez, the victim went to the fire escape with her 3-year-old daughter, said police. Valdez followed them onto the fire escape and stabbed her with a glass bottle, wrestling the child away from her, said police. A man was taken into custody after assaulting a woman and dangling her child off the fire escape in the Bronx Wednesday night. When the victim tried to take the child back, Valdez threatened to throw her off the railing, said police. Two people nearby came to the victims’ aid, climbed up the fire escape, and managed to take the child from Valdez. The mother and child were taken to safety and were taken to Lincoln Hospital in stable condition. The 37-year-old female suffered with a punctured wound to her torso while her 3-year-old child with a laceration on her elbow, according to police reports. Police arrested Valdez and charged him with assault, burglary, harassment, and acting in a manner injurious to a child.